Availability of naturally-occurring affordable housing (or “NOAH”) in Minnesota has declined steeply from 2012-2017, however the region has experienced its highest levels of preservation in recent years, according to the new MN Housing Measures report published by the McKnight Foundation. This recent spike in preservation activity is in large part due to a new influx of local partnerships leveraging private funds to specifically target these NOAH properties. Even amidst rising development costs, acquisition of NOAH stock allows for an increase of preservation without depleting traditional subsidy resources. 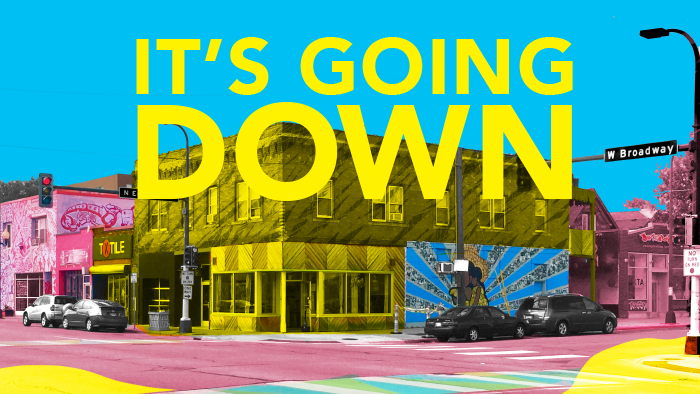 According to Greater MN Housing Fund, investments from their NOAH Impact Fund and from other national funds have resulted in 1,940 preserved units since 2015. According to the report, only 29% of private market rental vacancies in the Twin Cities were affordable to moderate income households in 2017, down from 48% only 5 years ago. Moreover, this is a trend we are seeing across the state. Although Greater MN is generally more affordable, four of five Greater MN markets studied saw double-digit declines of affordable vacancies over that same period. 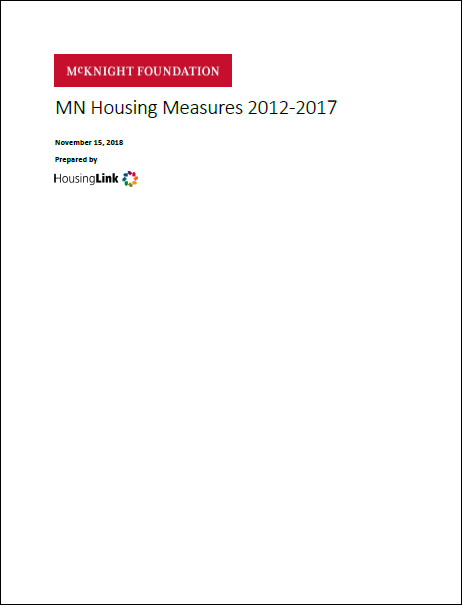 MN Housing Measures 2012-2017 is the latest in a series of annual reports by HousingLink developed on behalf of the McKnight Foundation. The report shows a picture of the state of affordable rental housing with numbers that consistently indicate a distressed market, with low vacancy, rising and increasingly unaffordable rents, and challenges to developing new publicly-funded apartments. Given that our region depends on a stable supply of available affordable housing, the report measures the relative health of geographies throughout the state of Minnesota by looking at Naturally-Occurring Affordable Housing (NOAH) and publicly-subsidized rental unit supplies, as well as funding streams for affordable housing.